The WTC Twente is an organisation that gives support by offering services such as country-specific analysis and specific training to companies wanting to explore new markets. Due to our extensive regional and international network, we can effectively give the proper information about the local markets and the help of a smooth approach. The WTC Twente is a trustworthy informant to find reliable business partner globally and assist foreign companies to find Dutch business partners by using our WTC Matchmaking Tool. This tool allows companies to get to know their partners personally on incoming and outgoing trade missions. We have an extensive, worldwide network of 300 World Trade Centers and the associated companies that will ensure in finding the right business partner. 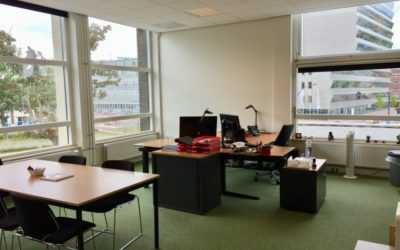 The WTC Twente offers offices, flexible working spaces and meeting rooms that can be rented out and this business center is a diverse place where international-oriented entrepreneurs, government organisation, services and professionals to come together. Interested? Please contact us. Our Expat Center Twente is accessible to provide any assistance to international individuals and companies. We work in collaboration with Immigratie- en Naturalisatiedienst (IND) and the municipality. Every Monday, we are available in the Stadskantoor Enschede for information and support. The goals of the WTC Twente is the exchange of knowledge and boost economic activities in the region and to promote international activities. To reach these goals, we support companies from the east of the Netherlands and near the Dutch-German border (e.g. Münster and Osnabrück) by offering trade information, training, and meetings. The Netherlands has twelve WTCs that work in collaboration to enhance the WTC spirit. In addition to trade information and trade missions, the Dutch WTCs jointly offer a coaching program for beginners in the international market: Starters International Business (SIB). More information can be found on the WTC Netherlands website. We are proudly one of the twelve Dutch WTCs that are part of the World Trade Centers Association (WTCA). 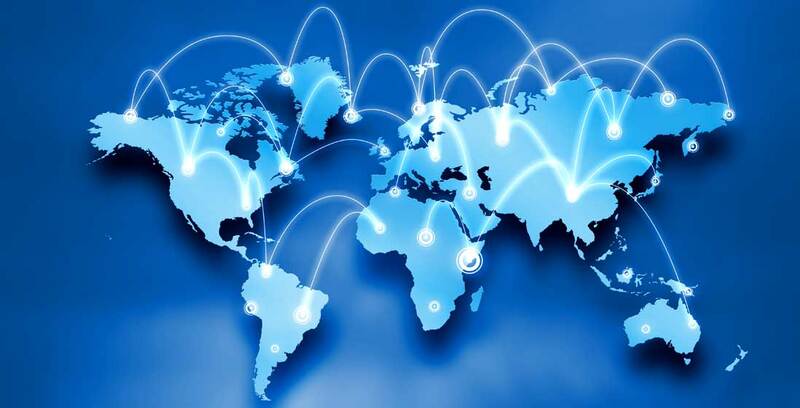 This association has over 300 establishments in almost 100 countries with the main objectives of promoting global trade and creating one business network. There are over 750,000 companies and institutions connected to the WTC organisation worldwide. Our in-depth market research and country-specific analysis provide solutions for your business needs in exploring new market opportunity thanks to our one worldwide network of the World Trade Centers Association (WTCA). Find the right business partners in the EUREGIO through our Business Club Members with more than 150 members across various industries. Contact WTC office for more information. The WTC Twente organizes international trade missions with its partners. In both incoming and outcoming missions, regional companies are given the opportunity to explore international markets with potential new partners and customers.